Every very good story is about love and death. Blue Roses and Skulls design. 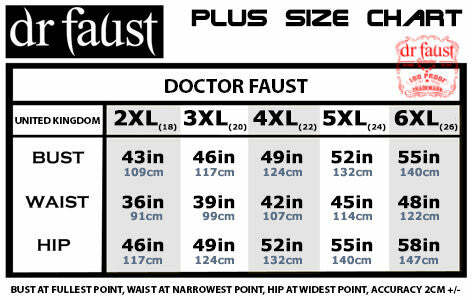 Doctor Faust is proud to present this dress that can be fitted as halterneck or sun dress, and have 3 buttons on the front. 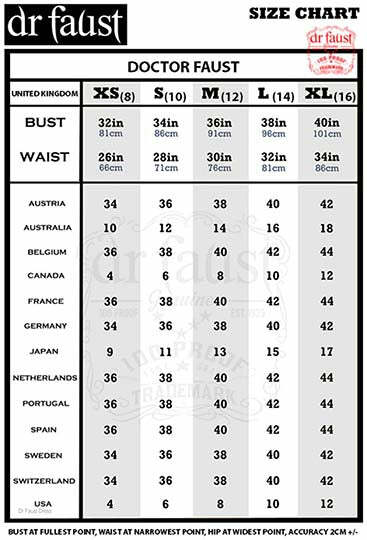 Victoria is a printed dress made of high quality cotton. The skulls and the roses are a recurring theme in the goth culture and also in popular stories and songs. They symbolise the struggle of love and death. This dress is set to make a statement about your romantic and Gothic attitude!